When I was planning out some blog content, I decided each month I wanted to do a round-up of the books I read! I am not an amazingly fast reader – that’s my sister – but I do enjoying having a book available to read at all times. Car rides, waiting rooms, etc… I try to read during the day (during nap times) but I usually use that time to catch up on AP Letters work or housework! I always – every night for probably the last year – read before bed. It helps me to be ready to fall asleep and I just really enjoy reading! 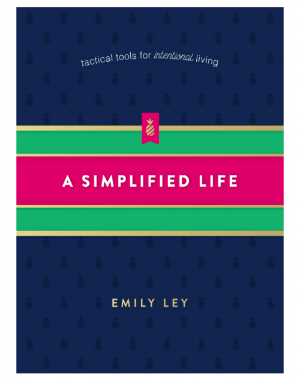 I started off this year strong and finished Emily Ley’s newest book – A Simplified Life in like three days. It was SO good, you guys. It had practical steps that made me want to jump up and organize every aspect of my life. I’m not joking – my computer is organized all the way down to my sock drawer. It’s also not an overwhelming book – that makes you feel like you will never get your life together. It has easily attainable, logical steps to a more simplified life! I highly recommend this book – and following her on instagram. This month she did challenge each day to get closer to a simplified life! I have a confession. I’m one of those people that read 3 books at once. 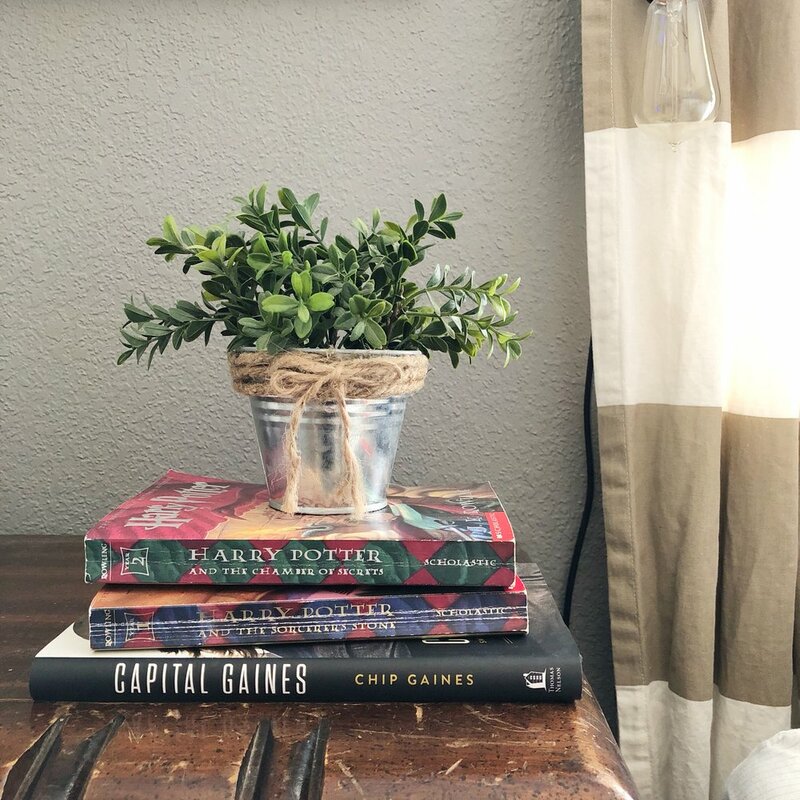 I started Chip Gaines, Capital Gaines book right before the new year and then decided to start on the first Harry Potter book. I LOVE all things Chip and Joanna Gaines. So naturally I recommend this book. One of the best things about these two is their work ethic. I love reading there books and seeing how they got where they are now. They definitely did not get there without hard work. So, moving on to Harry Potter. For my second confession of the day – I have never read through all of the Harry Potter books! This is my goal this year! I read The Sorcerer’s Stone and now am halfway through The Chamber of Secrets. What are some of the books on your list for 2018? I want to get my hands on some business books, as well – if you have any suggestions – let me know!